James Adam Johnston was born on December 3, 1957 to John and Aileen Johnston, the fourth of five sons. He grew up in Nebraska communities Hooper, Crete, Kearney, and Ralston. In 10th grade, Jim wrote a poem to his future wife Patty, asking her to go steady. They were together since then, through their high school years at Ralston and Jim's senior year at Valley. Jim attended Wayne State College, originally on a football scholarship. While at Wayne State, Jim found his love for teaching and athletic training. Jim and Patty married in 1979 and lived as college students. Patty graduated in May and Jim in August of 1981, both with teaching degrees. They started their teaching careers with the Millard Public Schools that fall. Their first child Lindsay was born in 1986, and Michael in 1990. Lindsay and Michael intensified Jim's already voracious love of life and service to others. They were his pride and joy, and the constant subject of his stories and smiles. The family grew with the marriage of Lindsay to Joseph Andersen in September 2011. Jim taught Biology and Human Physiology at Millard North and then Millard West when it opened in 1995. He loved working with students and athletes and his enthusiasm was contagious. Jim started a Student Trainers program and sponsored Health Occupation Students of America, involving his students in American Red Cross blood drives. At Millard West, he sponsored 54 blood drives collecting 4339 units that impacted over 13,000 lives. 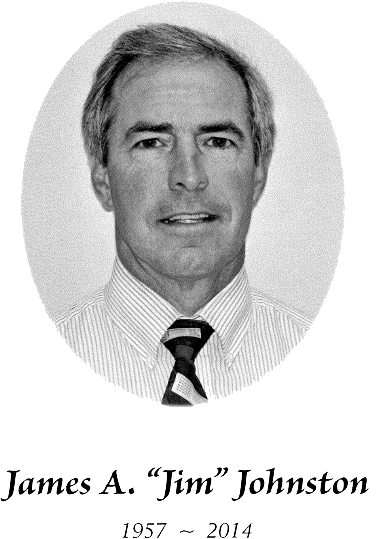 Jim was President of the Nebraska State Athletic Trainers Association (2002-2006) and successfully advocated for the certification of athletic trainers. 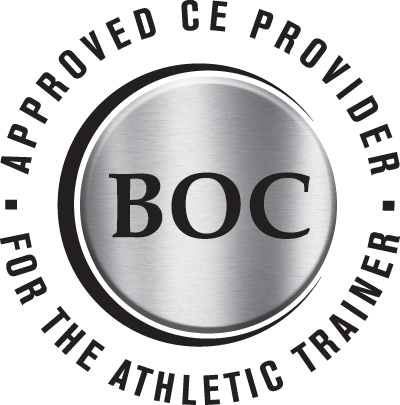 As a result Nebraska Athletic Trainers were allowed to practice in clinics, hospitals, and schools. He always wanted the best care for his athletes. Upon his retirement from teaching, he served as an athletic trainer through Alegent Creighton Health assigned to Millard West. He worked internationally with USA Track and Field traveling to Canada, Morocco, Greece, and Brazil. He also worked the Atlanta Olympic Games. 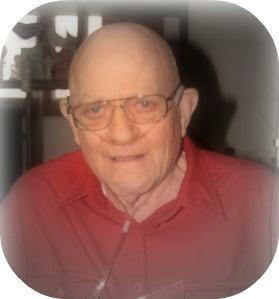 Jim was an avid Husker fan and a longtime season ticket holder. The eternal optimist, Jim saw every game as a springboard to the next victory and championship. Michael shared this optimism. Jim loved riding his bike in the mountains and each year planned a new challenge. From the highest peaks to the toughest routes, he motivated and energized his bicycling brothers who called themselves team JBros. Please consider donating blood to the American Red Cross in Jim's honor. In remembrance of Wayne Wagner (January 25, 1930 - May 3, 2010). A pioneer for the athletic training profession; friend, mentor and teacher to countless individuals; and most importantly a loving husband, father, and grandfather.